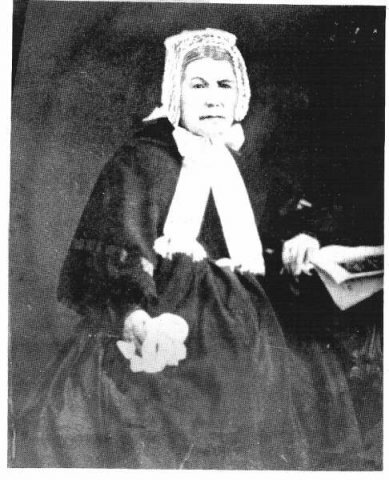 one of the first women settlers in the Ottawa / Gatineau area. 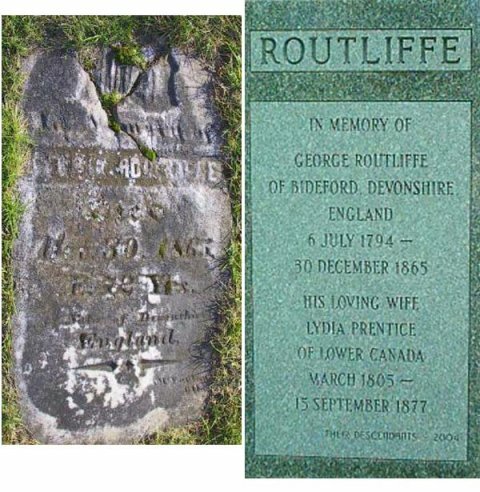 Her husband was George Routliffe. brothers, sons of Lydia Prentice and George Routliffe. Maureen's accompanying e-mail is on this page, below, dated August 31, 2005.
about the cities history from you added considerably to our appreciation and enjoyment. Belden Atlas 1879 and also Canada Sessional Papers, 16 Vic (1853) App. SSSS, A no. Lower Canada did not recognize the validity of civil marriages. 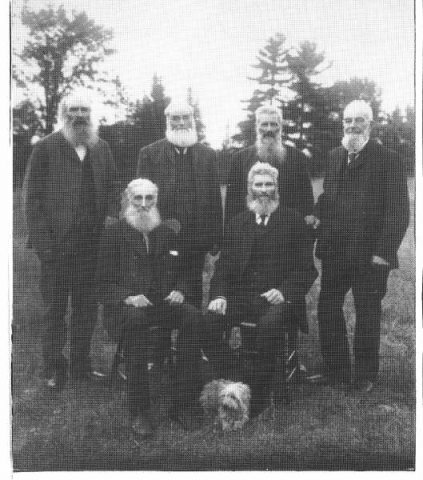 father Richard or brother Daniel. documentation for that. I know his son Daniel was living there at that time. his death in 1866 and we have found the original headstone. and are near completion on those. I appreciate any insight or assistance you can offer. Thanks for this interesting e-mail. records are difficult to come by. early descendants and we could see if any of our readers have information for you. that persons could contact you directly. which mentions the Prentice sisters. I'll be in touch after I think about this a bit. the connection from Daniel, Deborah, Sarah and Lydia to Richard as their father. information on the 4 children and all 4 of them lived out their lives in the area. available and I certainly have not seen them. Are they at the archives or OGS? can get more into on Richard. specifically. I think that that was because there was no link to him and his son before. strongly. It is quite exciting to be researching a new Loyalist. As for the contacts you have given me I will certainly follow up with them. 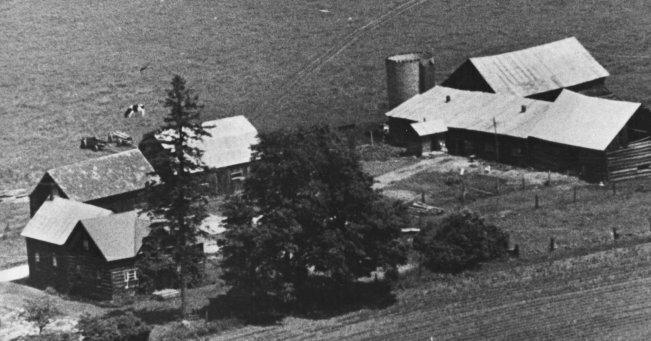 It's also possible that the Moores and Prentices were connected in Glengarry, before Hull. first places I would check out is your site Bytown or Bust. grandmother was also related to Ron). willing to share information on the Prentice side. row there is William and George. interested in receiving any additional Prentice-related information. Thanks again. one of Sarah and Job Moore's daughters who is living in U.S. He was born in 1927. Amazed me that someone would still be living that was Maria Moore's grandson. according to the stories on internet. I guess you decend from one of her siblings. although myself I am descended from her widowed husband's next family. an article about him from Kansas City Library archives and a photo. Just thought I'd write after seeing your Sept. 11 posting. Glad to have stumbled on the Bytown or Bust website this morning. of the family and would love to hear from anyone who can also make this connection. I know that on the site you have info on the Prentice family. Here is a Prentice site mentioning Lydia Prentice and George Routliffe. There is quite a tree provided.